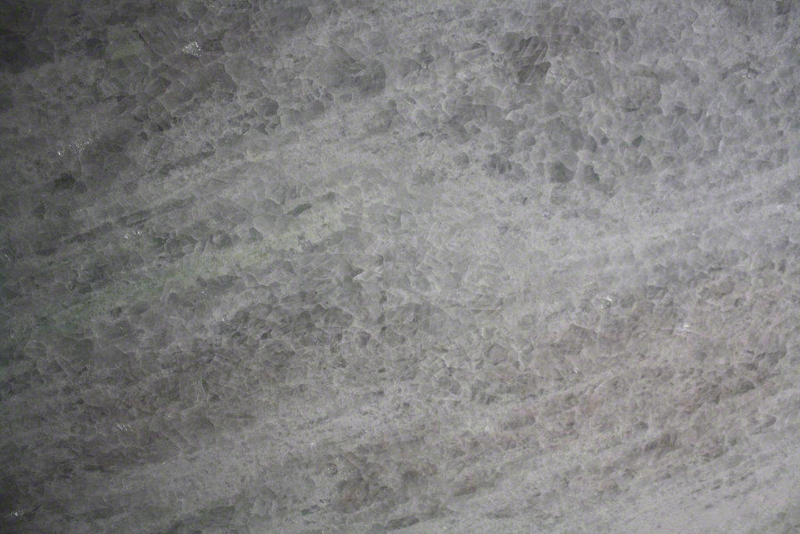 The Everest slab creates visual interest in any space with it’s cool, white base and smoky finish. 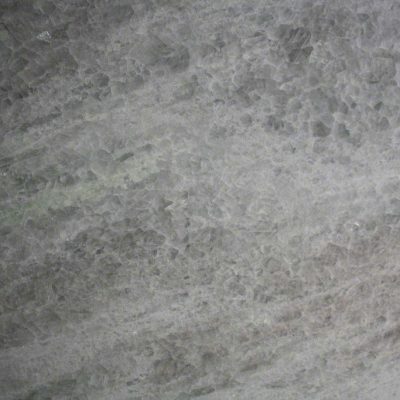 Use this for your marble countertops in either a polished or leather finish. To schedule a showing or request a quote, click below and speak with a design specialist.